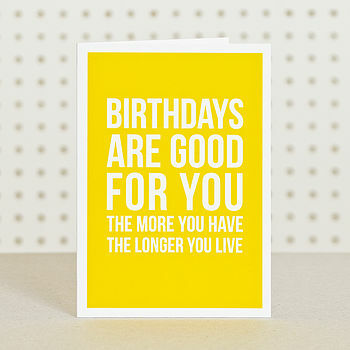 This seriously sunny birthday card is the perfect way to brighten up anyones day! 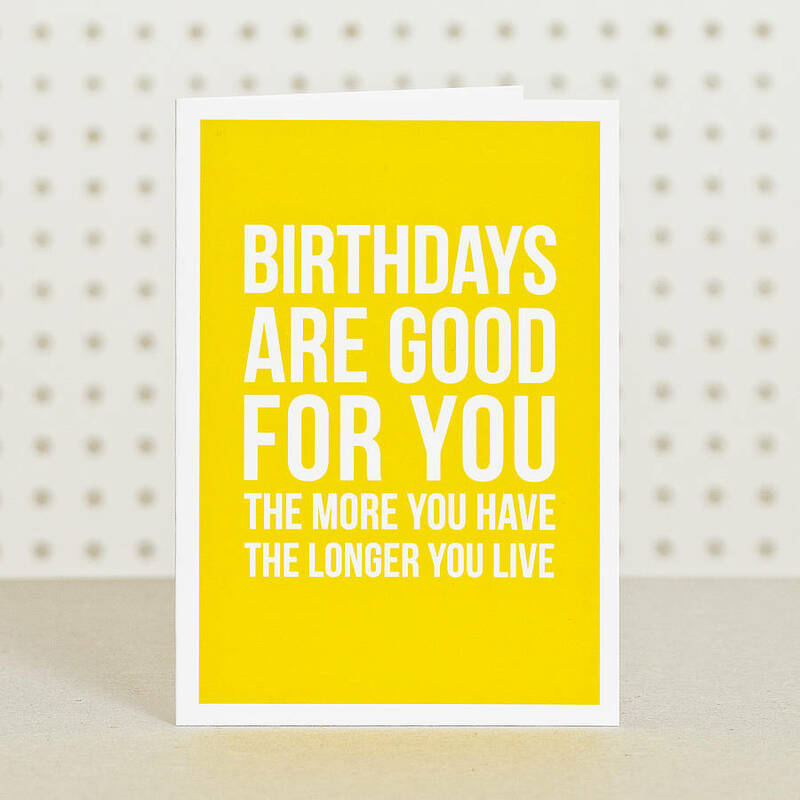 This typographical yellow and white birthday card is blank inside for your own message and comes with a high quality kraft brown envelope. Please see the information below if you would like the card to include a personal message and be sent direct to the recipient. NEW!! If you are running short on time then why not send the card direct. All you need to do is select the option from the drop down menu and type in your message. 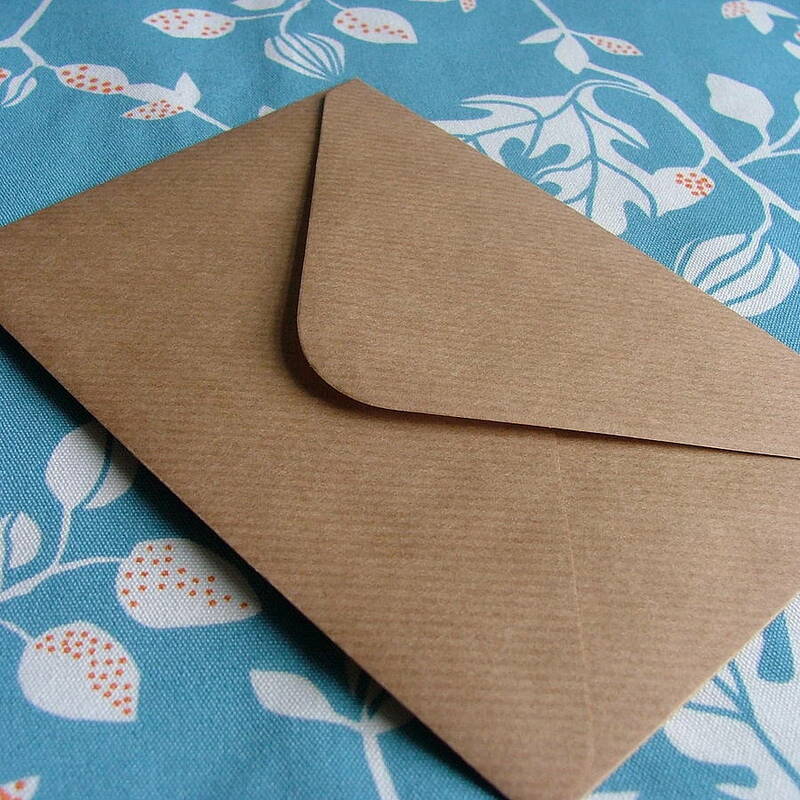 The card will then be sent direct to the recipient using the delivery address you provide when you checkout. The message will be printed onto paper and fixed inside the card. Printed on 300gsm silky soft card.